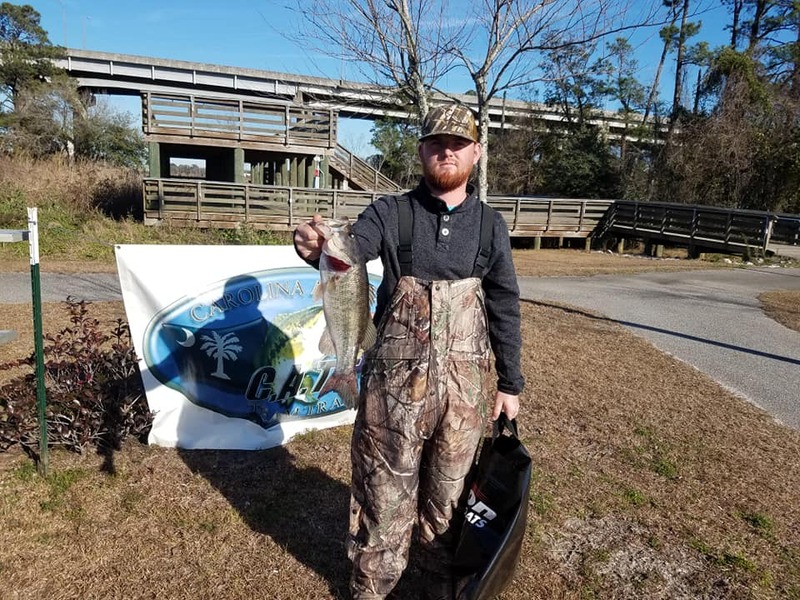 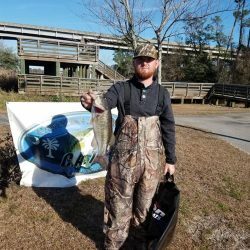 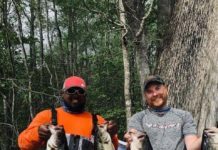 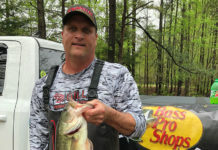 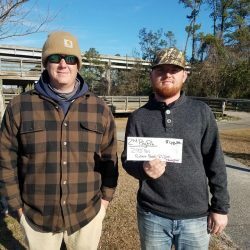 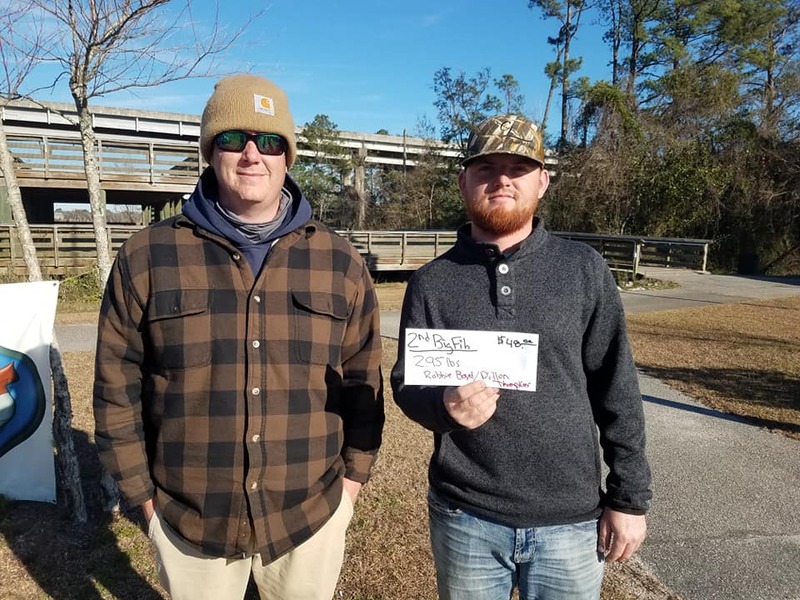 Tournament Results Carolina Coastal Rivers Jan 26, 2019 Pope & Johnson Bust 20 lbs! 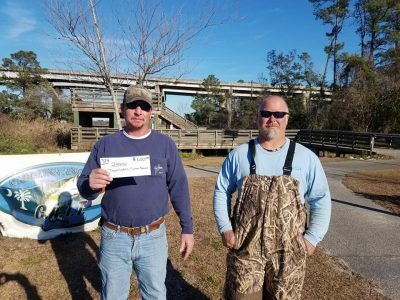 16 Teams entered the 1st CCR Qualifier on 2019 launching out of Georgetown! The next CCR Qualifier will be Feb 16 the at the Cooper River! 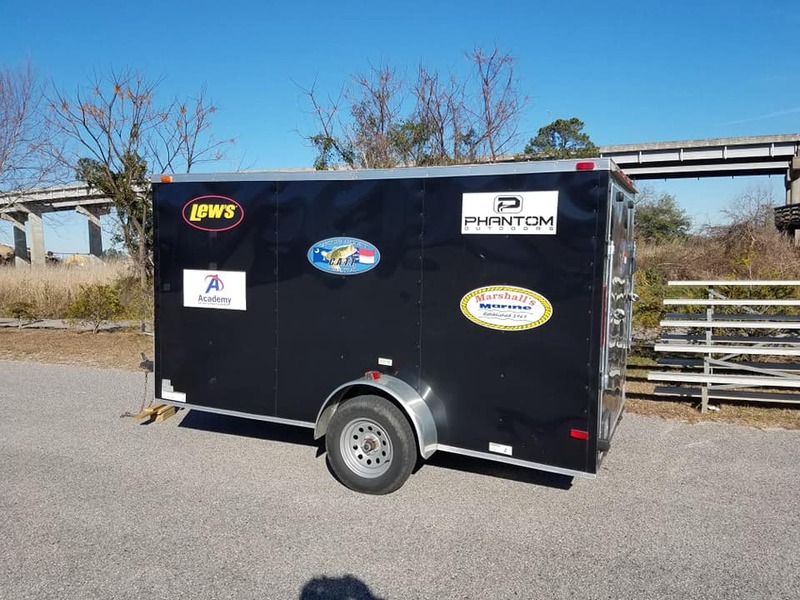 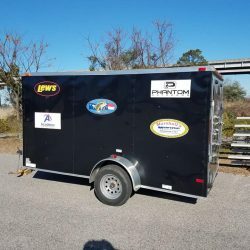 Remember, guys you only have to enter 1 CCR Qualifier to enter the CCR Final and you will also be able to enter the Phantom Invitational July 27th at Bucksport $5,000.00 1st Place! 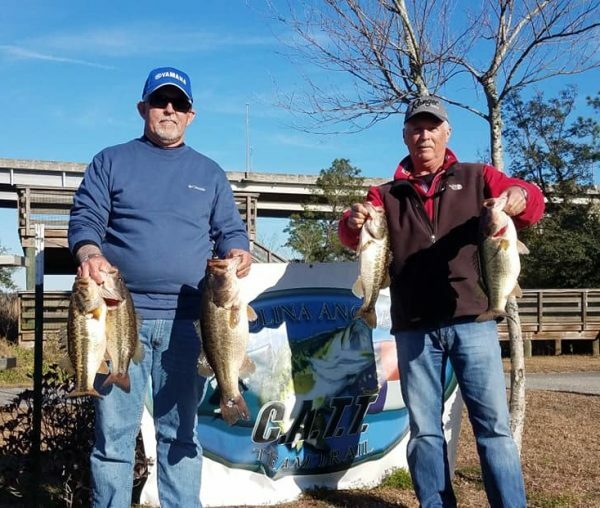 Gary Pope and Mark Johnson started it off with a bang! 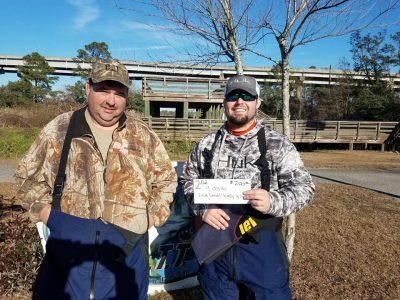 They brought in 5 bass weighing up at 20.74 lbs to take 1st Place! 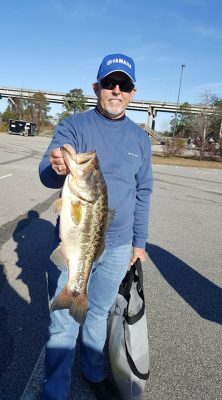 They brought in the BF at 7.12 lbs! 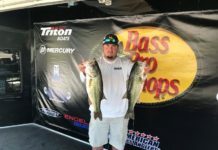 Travis Gatlin & Grant Powell were 3rd!